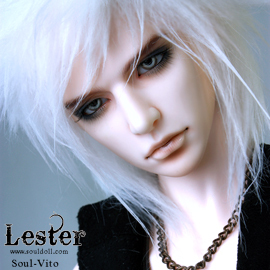 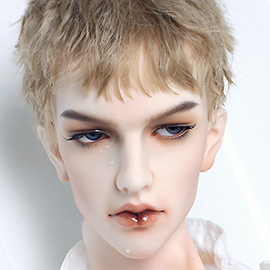 SoulDoll is a Korean based company. 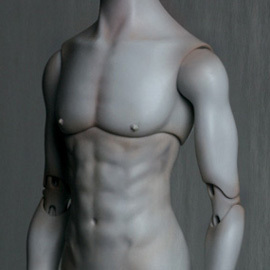 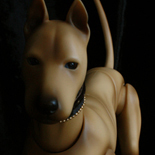 Soul Dolls are highly respected for their beautiful craftsmanship and close attention to detail. 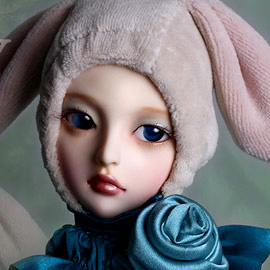 New Sweetest dolls, coming soon!